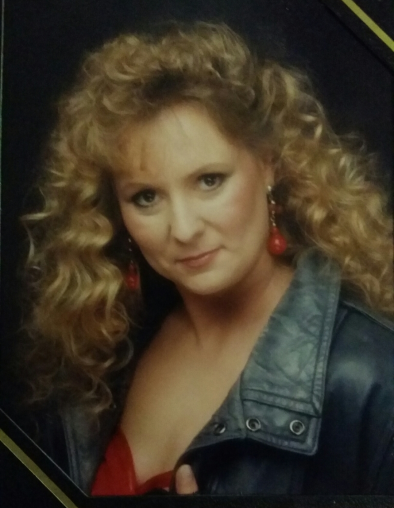 Tori Dawn Roseman passed away on December 4, 2018 in Bountiful, Utah. She was a free spirited individual and accepted life as it came. She fought a long battle with multiple health complications. Tori was born on Sept. 1, 1960 in Ogden, UT to Guy and Lucille Roseman. 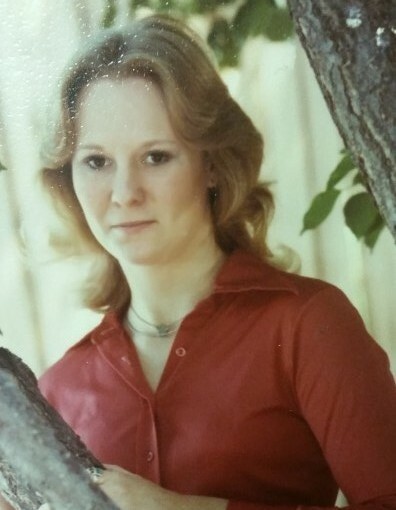 She grew up in Morgan, Utah and graduated from Morgan High School in 1978. She enjoyed her teenage years swimming and skating at Como Springs. 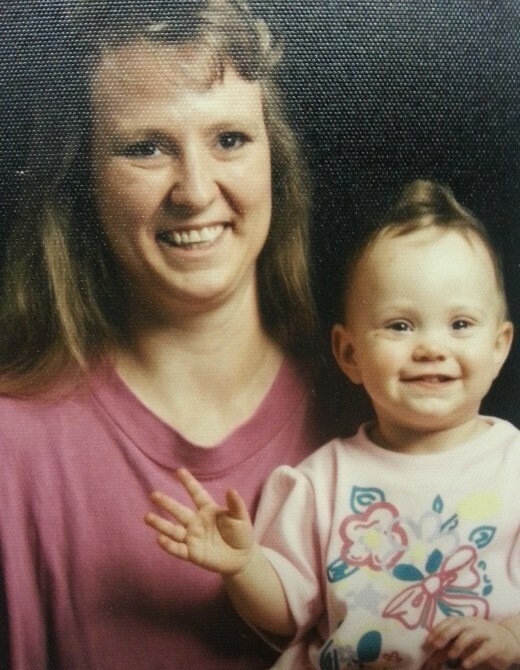 Tori started work at the IRS as a business consultant and worked there for 21 years. 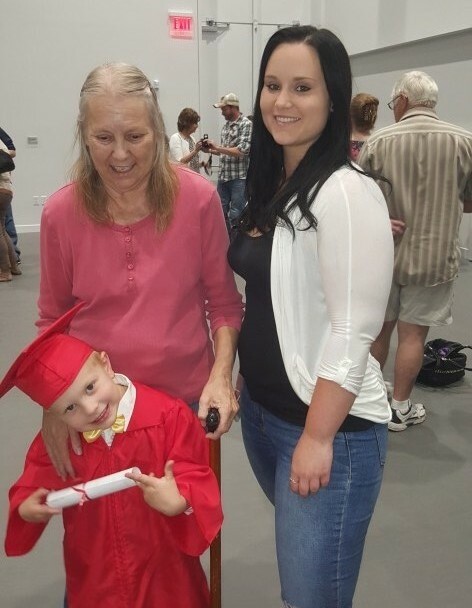 In 1992 Tori gave birth to her only daughter Katie, who became Tori’s world and who later brought another blessing into her life with a grandson, Quade. Tori loved to learn about history, science and animal science. She enjoyed going fossil hunting. She loved spending time with family, pets, and friends. She was able to make friends wherever she was at. Tori enjoyed all the precious moments and worked through the tough ones. Tori will be missed by many. She is survived by her daughter, Katie; grandson, Quade; Sister, Toni; brother, Burke (Janalene); and nieces and nephews. She is preceded in death by her parents, Guy and Lucille Roseman; aunt June Robison; and one nephew, Everett. Graveside services will be held on Friday December 7, 2018 at 1 p.m. at the South Morgan Cemetery.